A report released by WWF earlier this month revealed that over 200 new species have been discovered in the Himalayas over the last six years. Along with the vast and wonderful array of species that had previously been discovered in the region these new findings ensure the Himalayas place as a must-see location for wildlife fanatics. Here are just five examples of its exotic inhabitants. Getting its name from the enlarged scales found on its head, ten different types of snakehead fish can be found in the Eastern Himalayan region – the tenth being one of the discoveries made of over the last six years. 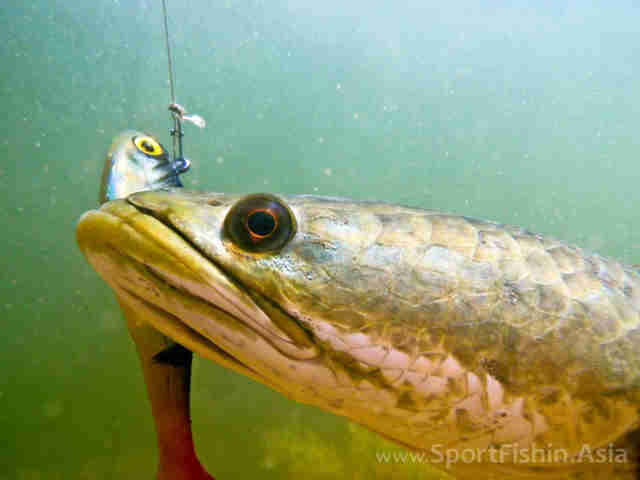 Similar to the animal it takes its name from, the snakehead species are air-breathers, meaning that without access to the surface these fish will die from oxygen-starvation. Incredibly, this also means that the fish can survive outside of water for up to four days. Known for being aggressive, the National Geographic dubbed the snakehead fish as 'Fishzilla', wildlife officials in Maryland have put a bounty on its head, and it's even had a horror film made in its honour. The most common type of tiger out of the six subspecies, the Bengal tiger is distinguished by the white 'flashes' found on the back of their ears. It has hearing five-times better than humans and a roar that can be heard up to two miles away so it certainly lives up to its credentials. 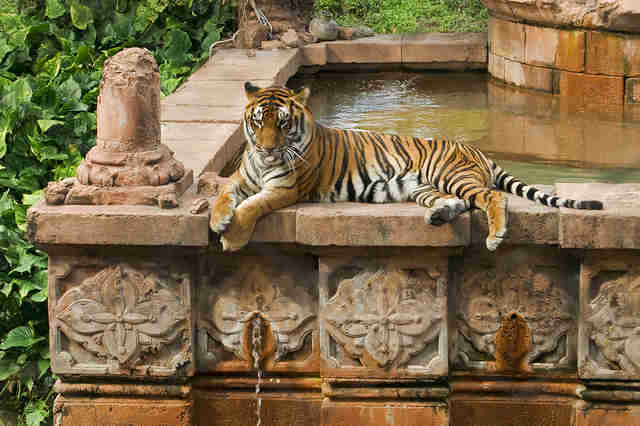 An honourable mention must go to Richard Parker, the Bengal tiger from the Life of Pi. There are less than 10,000 adult red pandas left, but 50% of them can be found in the Himalayan regions. 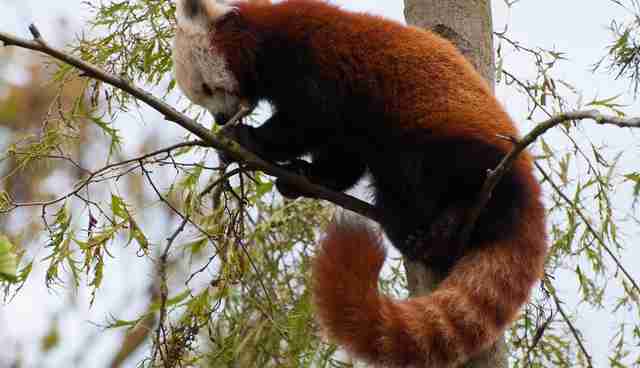 Its body may only be the same size as a housecat, but the red panda's tail can add a further 18 inches to its overall length, and it also doubles up nicely as a blanket in cold weather. The red panda's ancestral background is something of a headache for researchers, with some claiming it is related to giant pandas, some claiming its related to raccoons, and others claiming its related to both! Nicknamed 'snubby', this primate was discovered in the Himalayas by a team of researchers in 2011, but had been known to the local Lisu people for a long time beforehand due to its unfortunate trait of sneezing in the rain. This occurs due to its upturned nostrils which catch falling water and means that on rainy days these monkeys are often found sitting with their heads between their knees staring at the floor. The next time it rains take a moment to appreciate the fact you can look up at the sky without coming down with a sneezing fit. 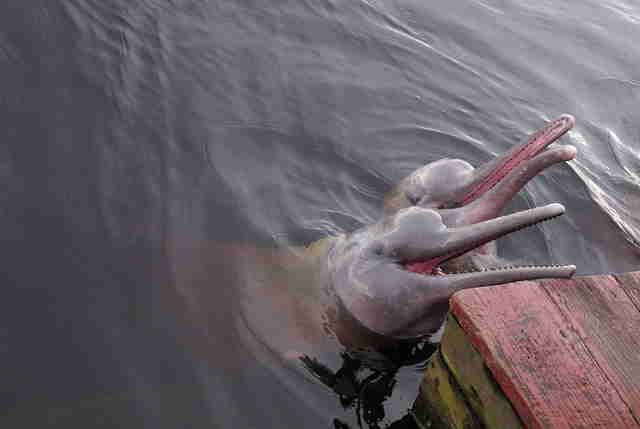 One of the two South Asian river dolphin subspecies, the Ganges river dolphin has been listed as an endangered species since 1950 (along with its relative, the Indus river dolphin), and now there are only 1,500 to 1,800 left. Thankfully it now seems that India is set to create its first dolphin community reserve to help protect the animal, which is also the country's National Aquatic Animal. Known for its long beak, the dolphin's local name is 'susu', in reference to the noise it makes when it breathes. There are, of course, many more animals that can be found in the Himalayan regions, from snow leopards to greater one-horned rhinos. 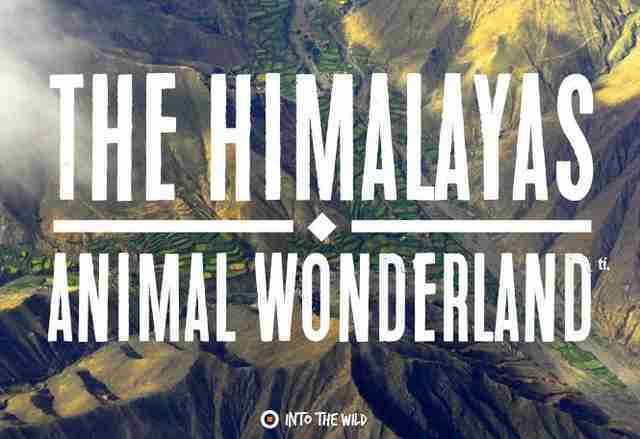 Fancy experiencing the Himalayas for yourself? 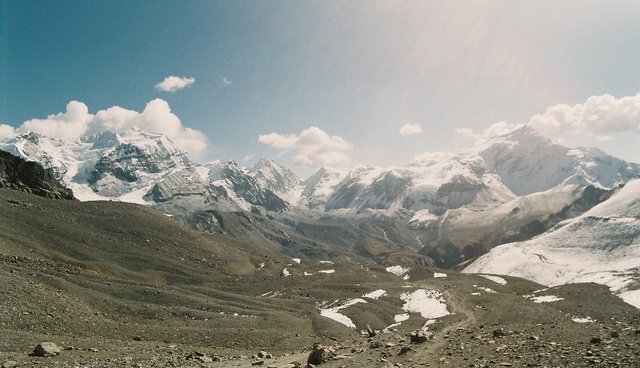 Join our Nepal Himalayan Adventurer project.